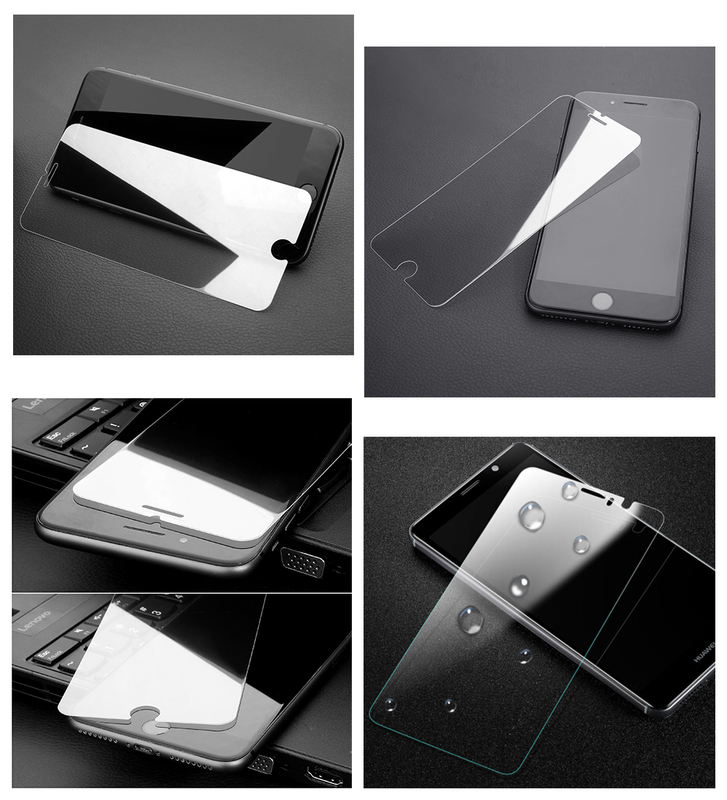 Product categories of Transparent Screen Protector, we are specialized manufacturers from China, Transparent Screen Protector, Transparent Screen Protector For Iphone X suppliers/factory, wholesale high-quality products of Cell Phone Screen Protector R & D and manufacturing, we have the perfect after-sales service and technical support. Look forward to your cooperation! Transparent Screen Protector is engineered for 3X stronger anti-shock ability, leading strength and durability. 9H hardness guard screen will not get scratched even using hard object such as knives and keys. In addition, 2.5D arc edges are smooth to the touch and do not scratch your fingers. Nano waterproof Oleophobic coating is used on Glass Screen Protector to effectively reduce fingerprint residue.